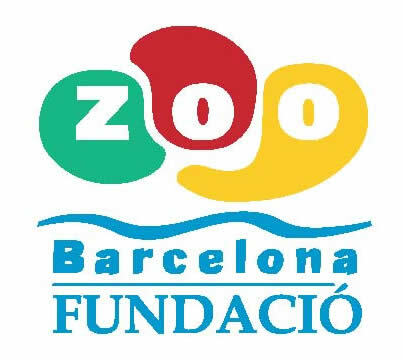 ZAWEC (Zoo Animal Welfare Education Centre) was established as a joint initiative of the Fundació Barcelona Zoo and the group of Ethology and Animal Welfare of the School of Veterinary Science of the Universitat Autònoma de Barcelona (UAB). ZAWEC has as main objectives the training and research in welfare of zoo animals. Developing and validating welfare assessment protocols for different species in captivity. Organizing and conducting various courses on welfare of zoo animals. Providing advice and scientific documentation on the welfare of wild animals in captivity. Developing research projects on welfare of wild animals in captivity. Xavier Manteca obtained his BVSc and his PhD at the Universitat Autònoma de Barcelona (UAB) and his MSc on Applied Animal Behaviour and Animal Welfare at the University of Edinburgh (Scotland). Currently, he is professor at the Department of Animal and Food Science of the School of Veterinary Science at the UAB, where he teaches animal behaviour and animal welfare. Marta Amat obtained her BVSc at the Universitat Autònoma de Barcelona (UAB). She is Diplomate of the European College of Veterinary Behavioural Medicine – Companion Animals (ECVBM-CA) and has a PhD in Veterinary Medicine. Since 2001 she is working in the Animal Behaviour Services of the Hospital Clínic Veterinari at the UAB, and since 2009 she is in charge of these service. Sergio Tejedor works in animal education and behaviour modification. 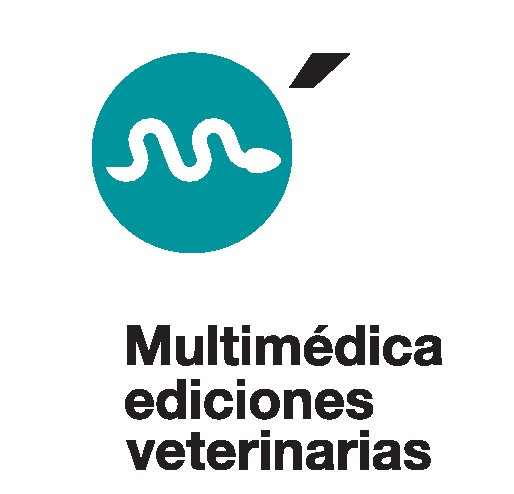 Since 1996, he collaborates with the Animal Behaviour Services of the Hospital Clínic Veterinari at the Universitat Autònoma de Barcelona (UAB), doing practical behaviour modification sessions as well as behavioural tests. He also works with different species of zoo animals as advisor in different subjects such as learning, medical training and behaviour modification. Marina Salas obtained her BVSc at the Universitat Autònoma de Barcelona (UAB) and her MSc on Applied Animal Behaviour and Animal Welfare at the University of Edinburgh (Scotland). She obtained a PhD at the UAB about the assessment of welfare in zoo animals using physiological and behavioural indicators. 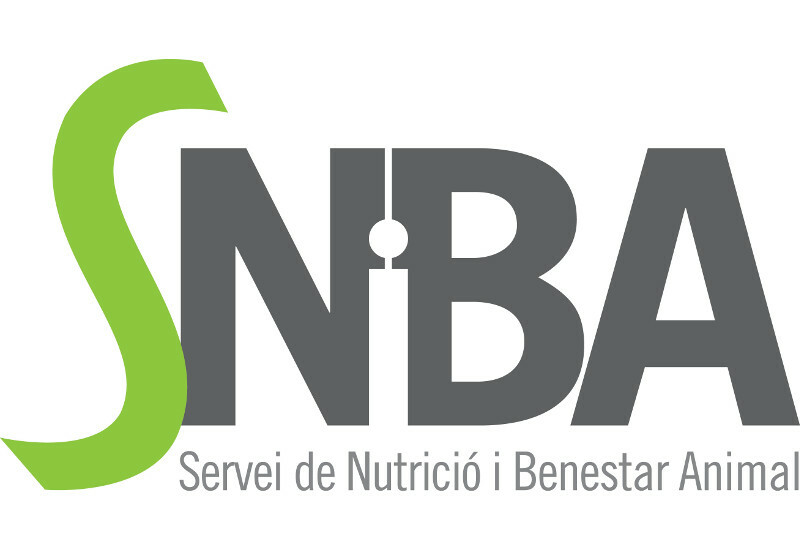 Déborah Temple obtained her BVSc at the Universitat Autònoma de Barcelona (UAB) where she also obtained her MSc in Veterinary Research and Food Science. She then did her PhD on animal welfare at the IRTA and the UAB. She is Diplomate of the European College of Animal Welfare and Behaviour Medicine and she is currently working as a research scientist on animal behaviour and welfare at the School of Veterinary Science at the UAB. 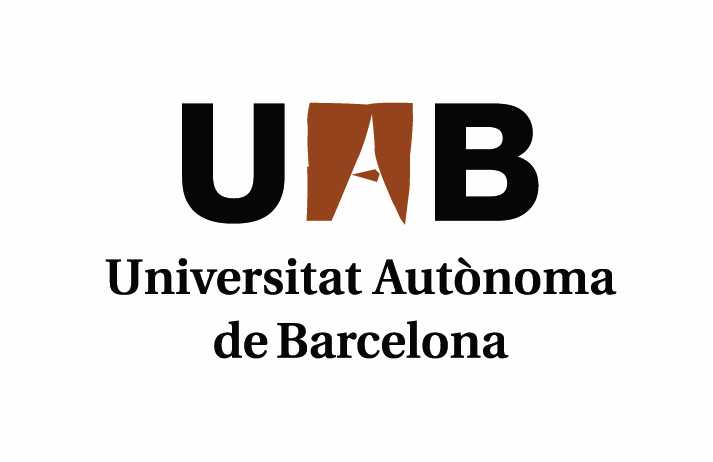 Oriol Talló Parra obtained his BVSc at the Universitat Autònoma de Barcelona (UAB) where he also obtained his MSc in Research in Animal and Food Science (Animal science specialty) and his PhD on animal welfare, specifically on endocrinological indicators of stress. He is currently working as a post-doctoral researcher on animal welfare and behaviour at the School of Veterinary Science at UAB.